How Do I Save Money On Car Shipping? Planning on shipping your car between April - August? Plan on paying several hundred more. In these months we are at the peak of our busy season and it cost a lot more to ship your car. Wanna save money? Wait till the end of August. If you go with the lowest quote you will find out the hard way that nobody is showing up to pickup your car. If you get stuck in the middle of a mess, you can call us to save the day, but keep in mind you will pay more. 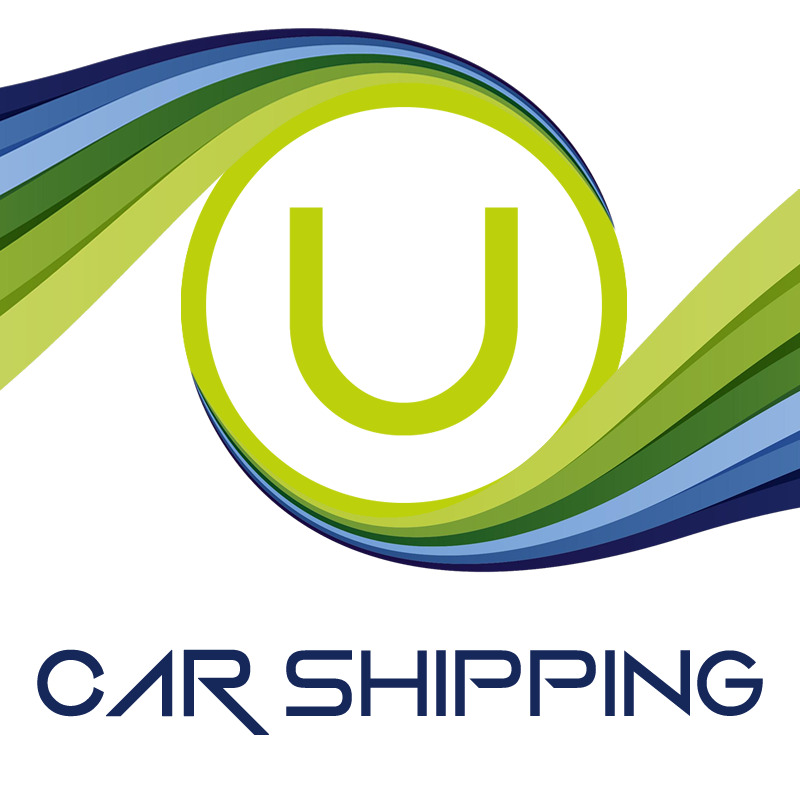 We started in 1998 as owner operators and in 2011 we opened up United Car Shipping. We believe in having the best equipment and the highest standards! Our customer base ranges from car dealers, movie stars, athletes, car rental companies, snow birds, moving companies and privately owned vehicles. Customer satisfaction is our number one priority. Know when shipping your car with us that your vehicle is safe and in good hands. Everyday we work hard to make a difference in our industry. We are all about educating our customers and giving them the best auto transport experience possible. Joe was unable to help me ship my vehicle, but I'm giving him five stars for customer service, as he sent me a courtesy message in less than five minutes.